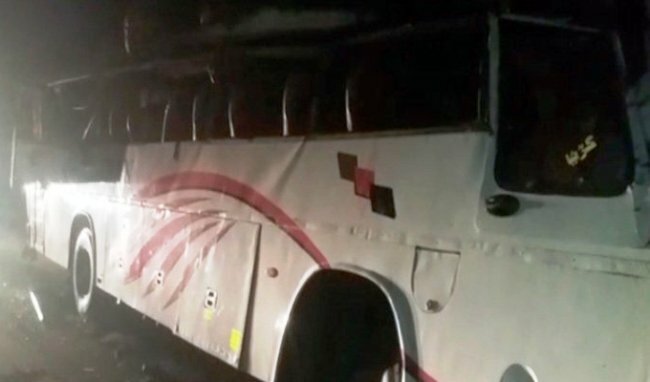 DADU (ENN) At least eight people including a woman were killed and 26 injured when a passenger bus and trailer collided on Indus Highway in Sindh’s, Dadu district on Wednesday night. 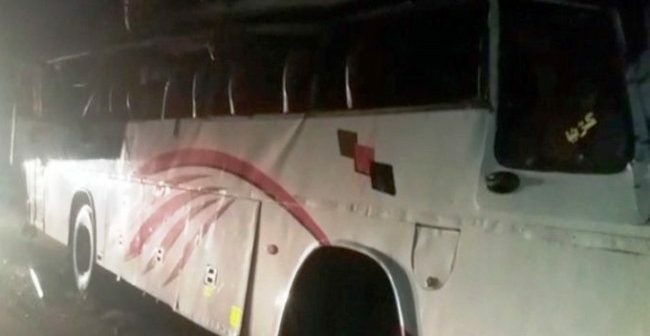 According to police, the passenger bus was travelling from Larkana to Karachi when it collided with a trailer near Makhdoom Bilawal area in Dadu, resulting in eight dead and 26 injured including four women and six children. The deceased and injured were shifted to Civil Hospital Dadu with four of the injured passengers being in a critical condition, authorities added. Further, another critically injured passenger was shifted to Civil Hospital Hyderabad. The police have arrested the driver of the trailer.